Perumahan Rakyat 1Malaysia (PR1MA) Berhad was established under the PR1MA Act 2012 to plan, develop, construct and maintain affordable lifestyle housing for middle-income households in key urban centres. 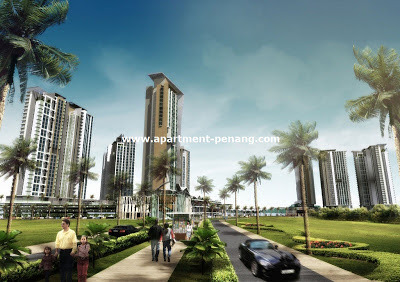 Middle-income is defined as a monthly household (husband and wife) income of between RM2,500 – RM7,500. The Prime Minister is fully aware of the financial pressures faced by the urban, middle-income population due to Malaysia’s rapid urbanisation. His vision is to rebalance assistance to the rakyat in both rural as well as urban areas. 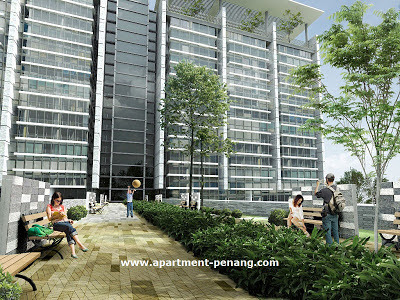 PR1MA is one of various initiatives implemented to help the rakyat manage costs of living in urban areas. 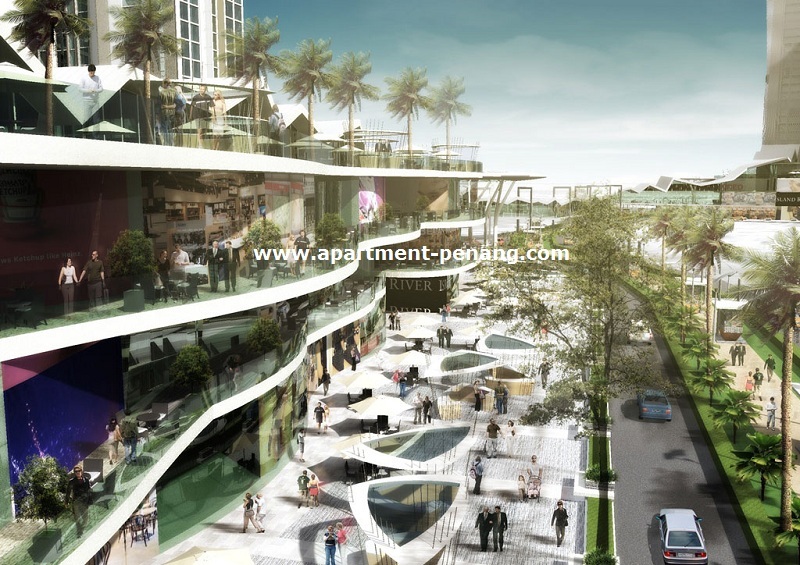 PR1MA will be the first that exclusively targets this middle segment with homes ranging from RM100,000 to RM400,000 in a sustainable community. - Applicant must be a Malaysian citizen. - Applicant must be at least 21 years old at the time of the application. 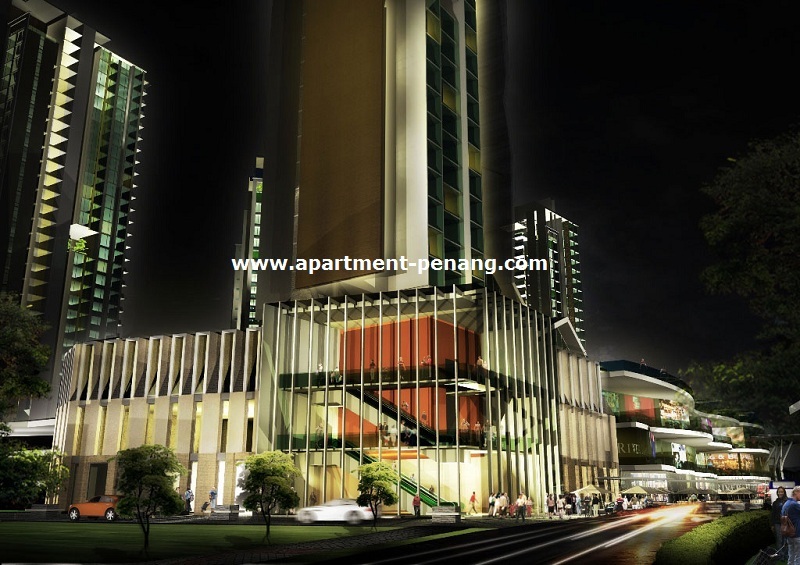 - Those who currently own no more than one property. 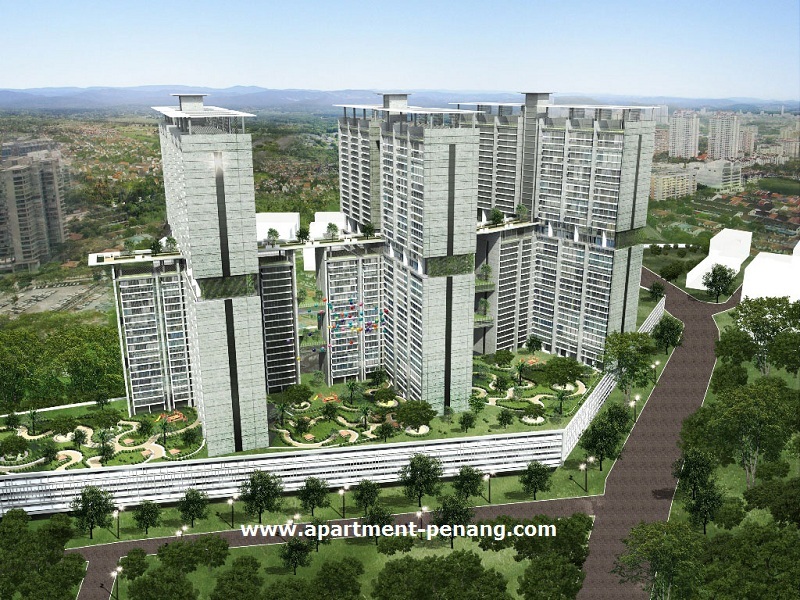 - PR1MA homes will be allocated through an open balloting process. 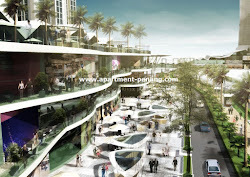 - Selection of house units by the successful balloted owner will be based on the balloting sequence. - A 10-year moratorium will be imposed, during which the property cannot be sold or transferred to another party without prior approval from PR1MA. - PR1MA homes must be owner occupied. 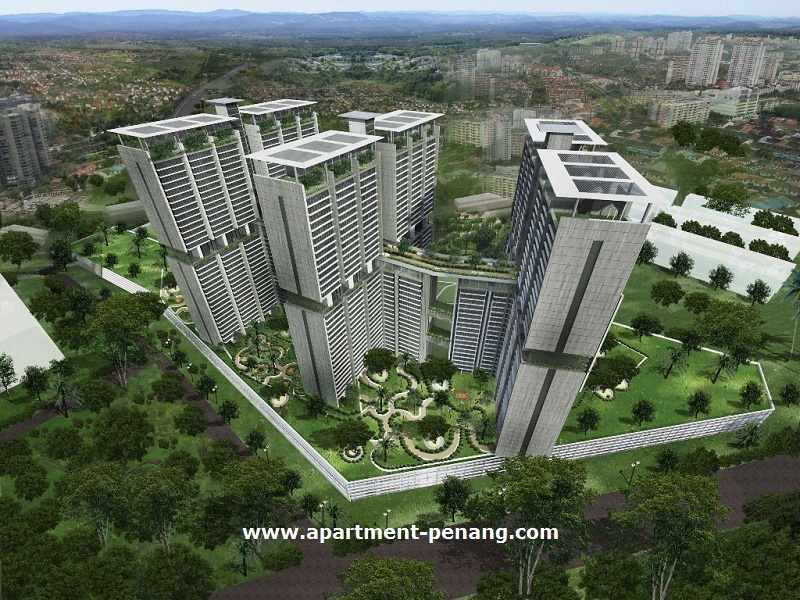 Any LC or LMC undertake by Penang CAT Govt/PDC since 2008 ? 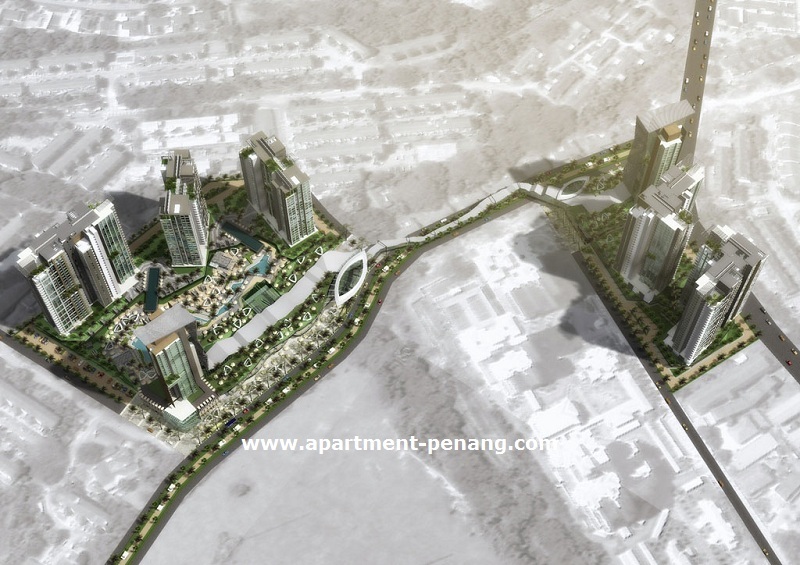 How many units of LC or LMC built by PDC in Penang island since 2008 ? the answer is penangites have enough intelligence to find the fact. this is property site, no political marketing messages please. 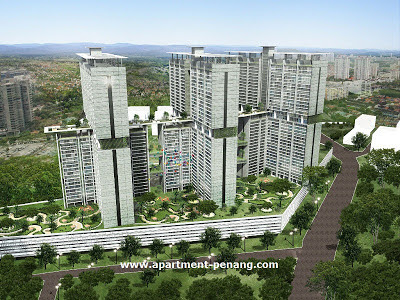 Hi sheau yun Ung, we can also find details in prima site, and other options at pdc or penang gov erumah etc. Found the link in Taman Bukit Erskine page of this site. You did not answer my question, thereafter you divert my question to penangites to find answer. A simple question, just answer yes or no, if yes, name me the project undertaken by PDC/Pakatan Penang State Govt, ok ? I tried to get one PR1MA home for my daughter. She had been oversea and now back for good. The reply I got is she is not eligible but she is still a Malaysian citizen. So, what is good for coming back to Malaysia ? 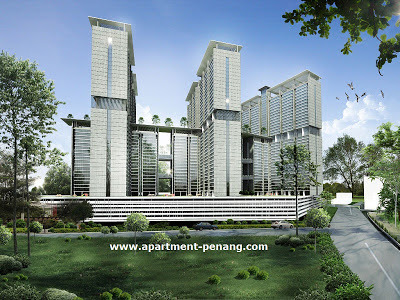 any PRIMA project info for Penang state ? Where is the coming project? November 5, 2014 at 2:11 PMHasan.M. Yes, let's change the Malaysia central government for coming election 2018!!! When will this project be done?? Please be more matured...we're discussing about PR1MA house. Let political issue out of this. 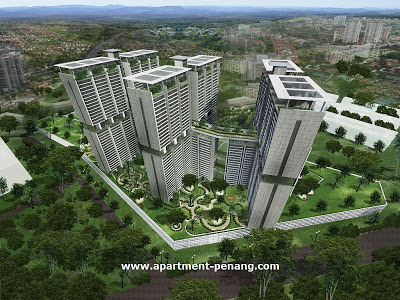 Any PR1MA houses will be build in Penang in this near future?